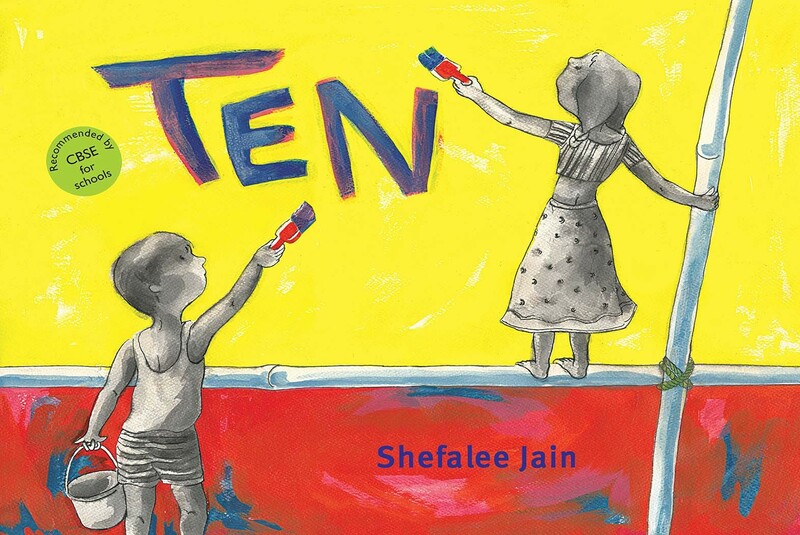 Shefalee Jain discovered an interest in illustrating for children during a summer stint with Tulika. With a Masters in Fine Art from MS University, Vadodara, she teaches at the School of Culture and Creative Expressions at Ambedkar University Delhi. Different kinds of children are staring at something. What is it? A beginner counting book with illustrations as innovative as the concept. 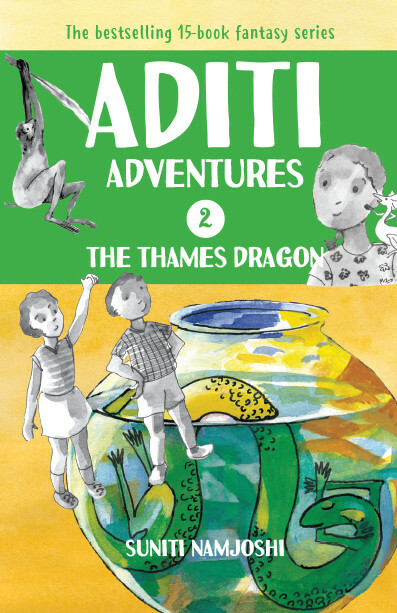 An ant, a monkey, an elephant and a young girl set out to tame a fiery dragon! 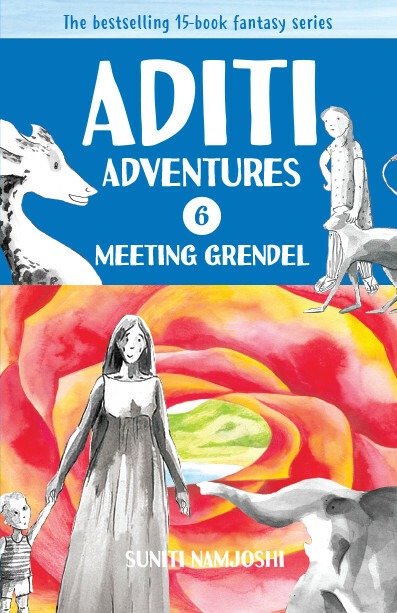 There is fun and adventure in this ‘fairytale' that stands convention on its head. The postal parrot brings a cryptic letter with a British stamp addressed to ‘Aditi and Friends' — an urgent plea for help. The four friends rush to London, and find themselves on prime time news! On a visit to Australia, there is much excitement with hi-tech gadgets and journeys underwater and on dragonback. Only the elephant is worried — will she finally find her name? The four, along with the lion cub, are off to Canada with a message for the Techno Sage, who has sealed her island with an impenetrable shield. 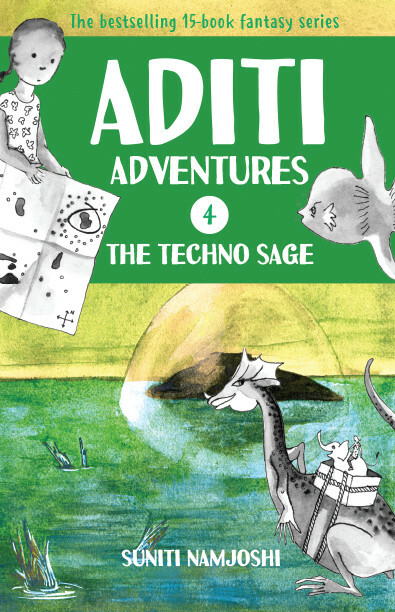 An adventure with a scientific twist! Goldie the dragon is missing! 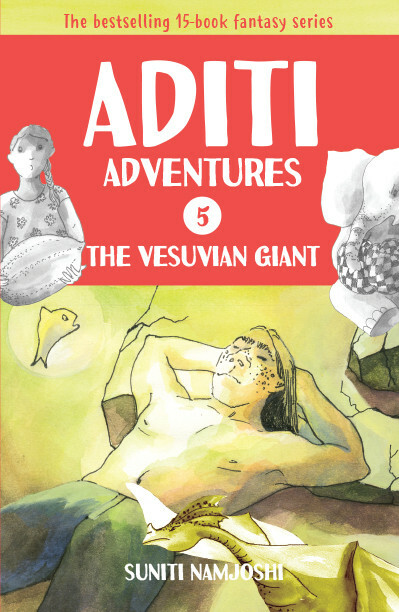 Following a clue, the friends head to Cumae in Italy where they meet the Sybil who knows everything, and the tantrum-throwing Vesuvian Giant. Aditi’s grandmother is ill and only a certain rose will cure her. 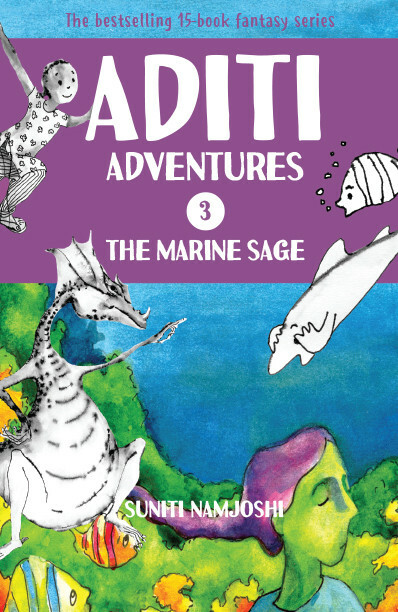 The quest takes the friends to Devon where they meet a boy who lives under the sea and can’t remember anything. 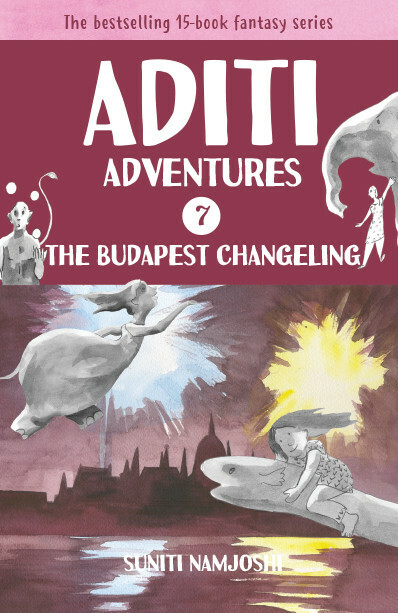 In Budapest, Aditi and friends meet a naughty little creature who keeps changing into whatever anyone thinks she is. But it is this changeling who finally comes to the rescue when Beautiful is in trouble. 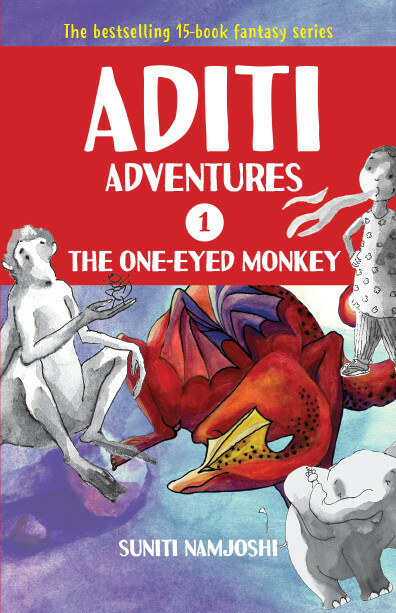 A visit to Prague takes a strange turn when a spell is cast on Monkeyji. 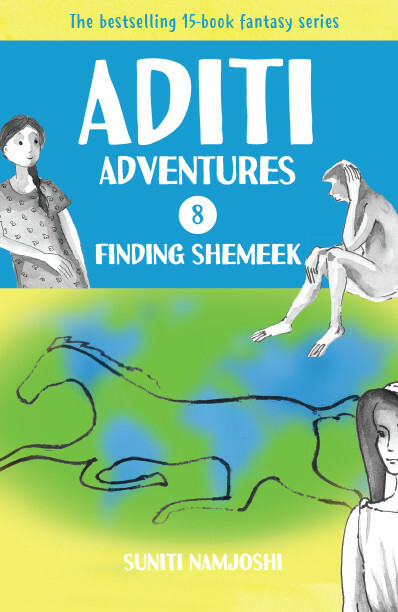 Only Shemeek, the sleeping white horse of Wysherad, can help. A Czech legend is woven into an adventure.